It may be beneficial to refinance your loan if you’re looking to reduce your monthly payments or if you’d like to pull out some of the equity on your home. Refinancing is common in low interest rate environments. It may also be appropriate in instances where you can obtain more favorable borrowing terms due to a change in your financial status, such as an increase in your income level, credit score, etc. 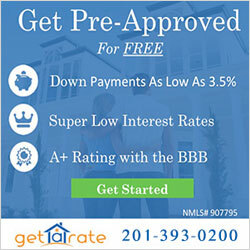 FHA’s refinancing programs include FHA Streamline Refinance and FHA Short Refinance. FHA Short Refinance allows borrowers with negative equity positions to refinance their loan. Negative equity positions can occur when home values in the local market decline after you purchased your home. This program is only applicable to individuals who obtained an FHA mortgage between September 7, 2010 and December 31, 2016.